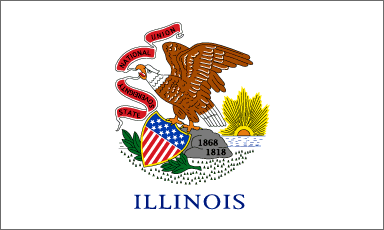 Illinois requires residents to possess a valid FOID card to purchase firearms or ammunition. The card is valid for 5 years, with no limit on the number of firearms purchased. State law does not provide for concealed firearm permits. It is illegal to sell, manufacture, purchase, possess, or carry a machine gun or a short-barreled rifle or shotgun.